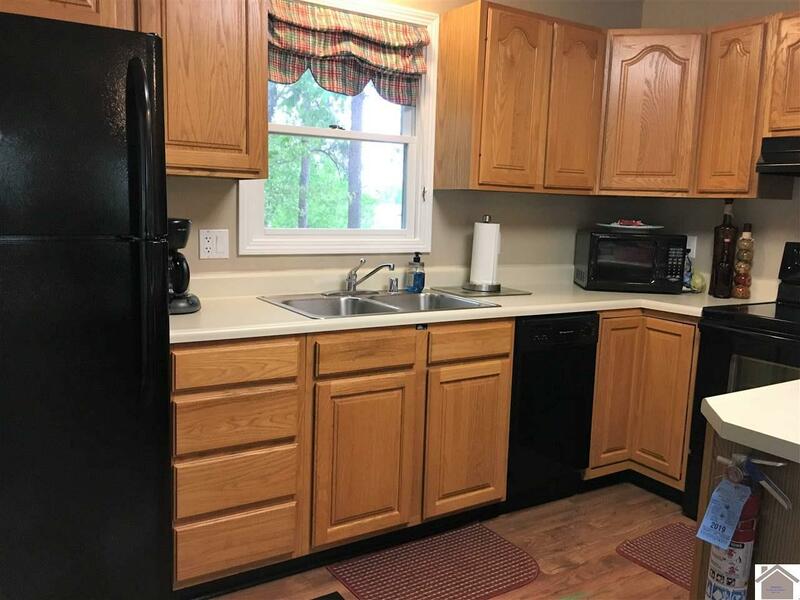 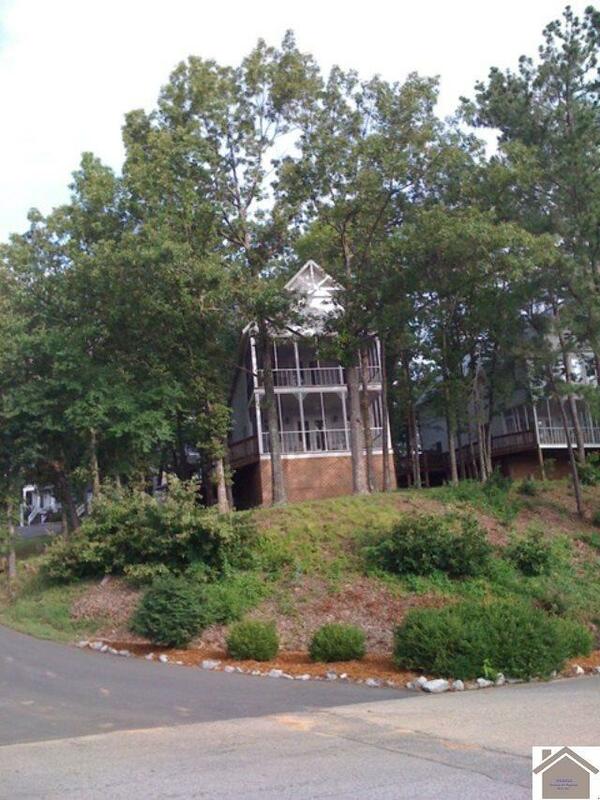 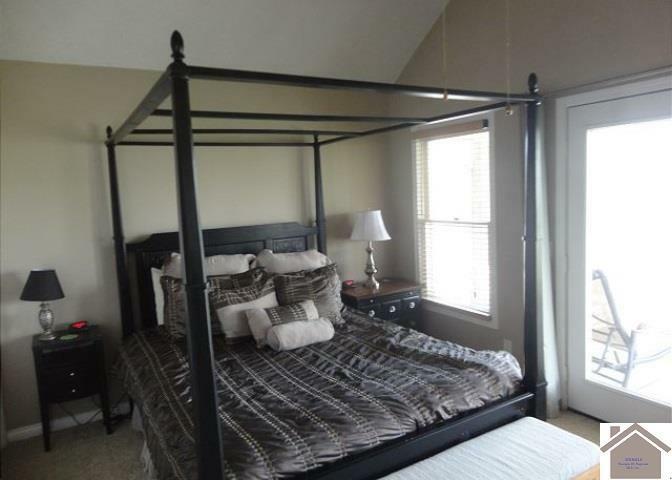 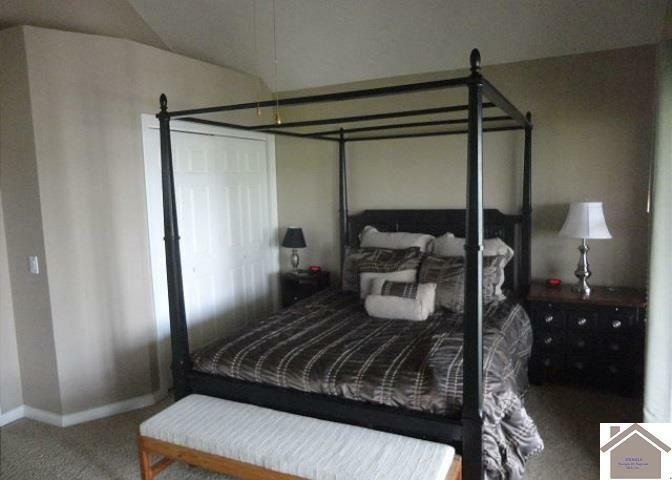 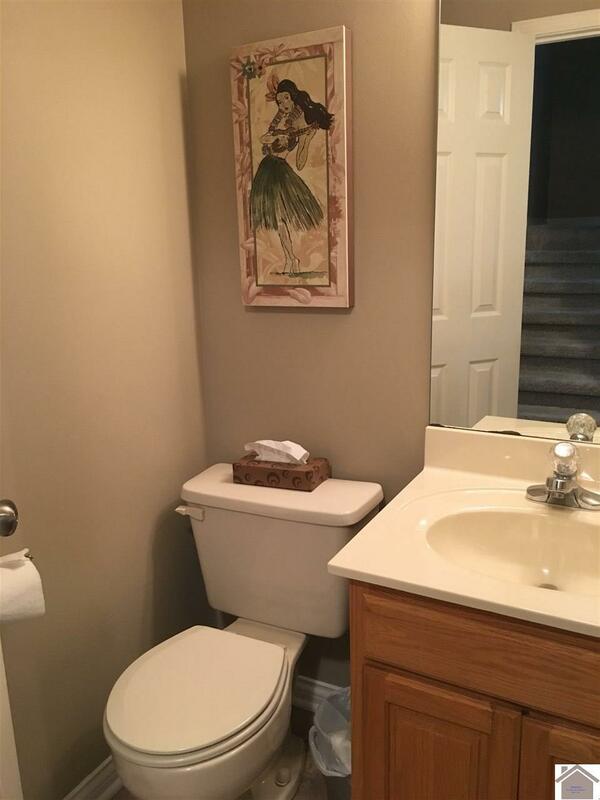 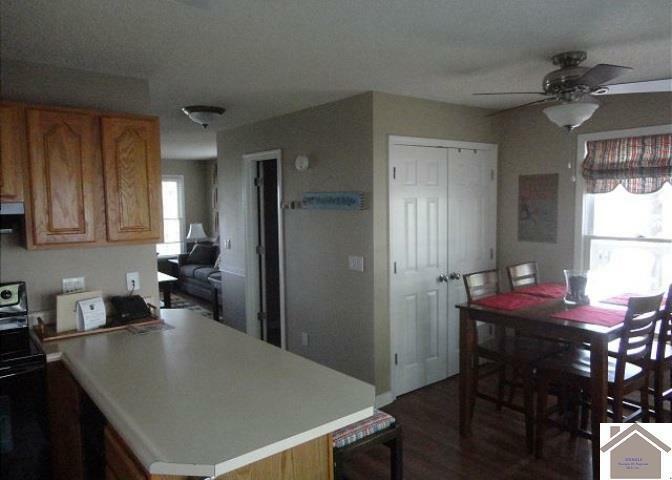 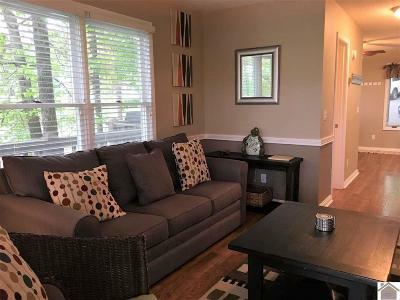 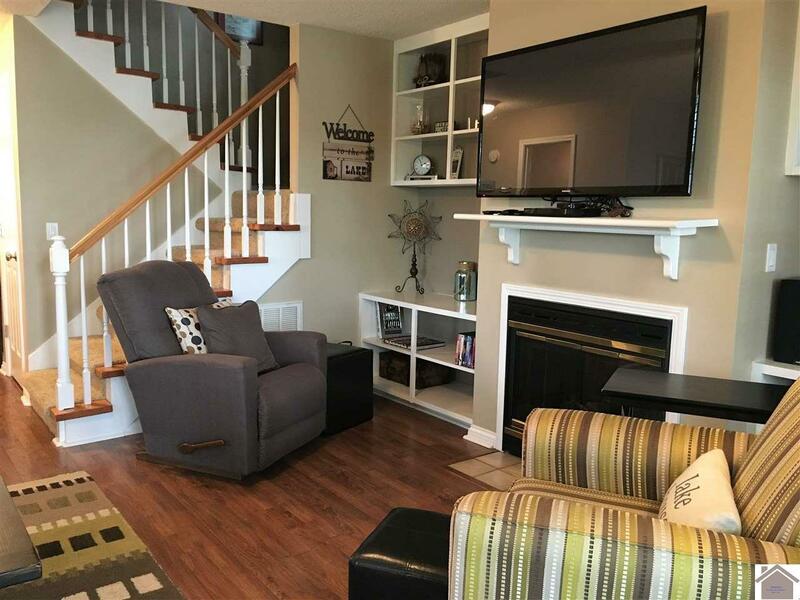 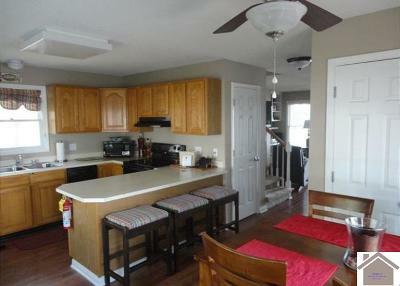 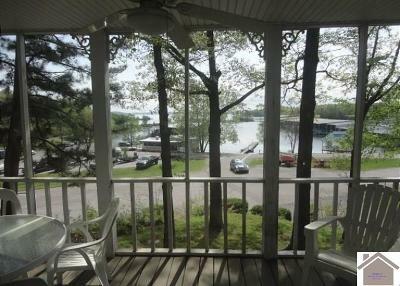 This beautifully decorated unit has neutral paint and carpeting, with all new flooring, appliances, & paint in 2007. 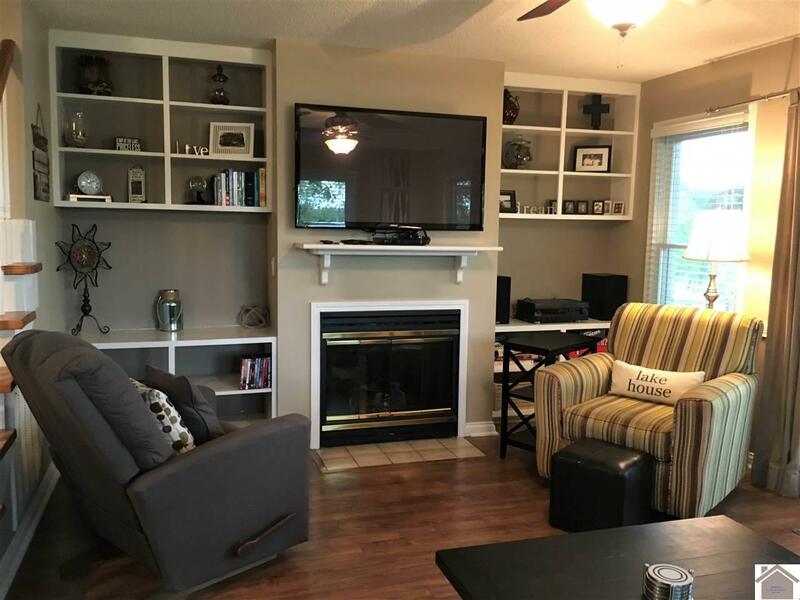 All new furniture in the TV room including a sofa sleeper in 2016. 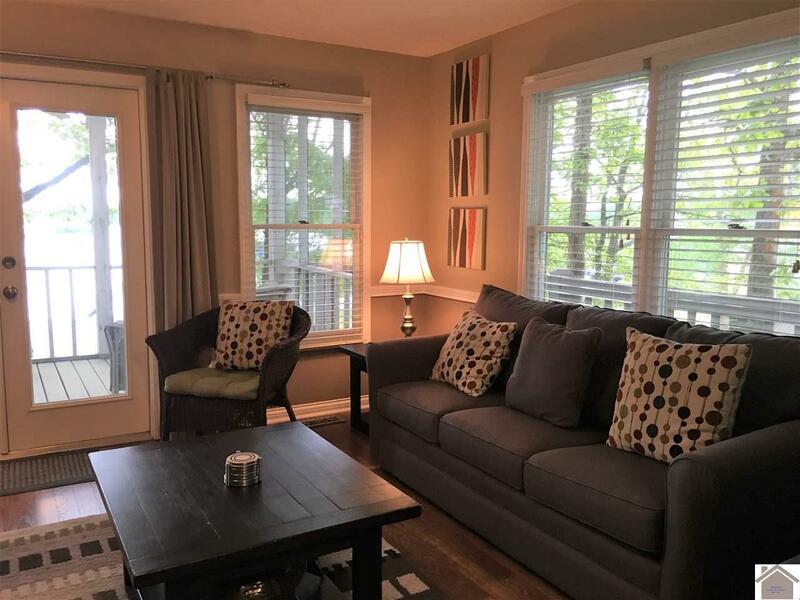 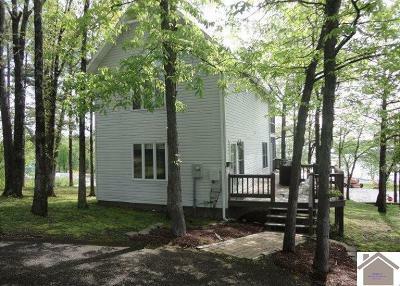 This stand alone unit has a wrap around porch plus 2 screened in decks and sits on a corner lot so that the view is not obstructed. Also has storage for a golf cart. Amenities at GTB include 2 swimming pools, sandy beach, health club with indoor pool and spa, private yacht club, and more.